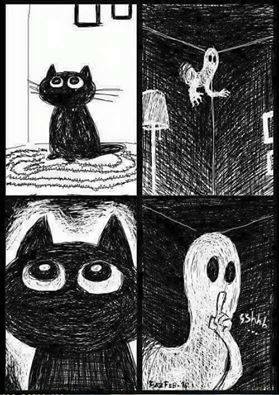 Do Cats Protect You From Ghosts!? Interesting article... but I think they might be over-exaggerating on the extent of a cats power. Entertaining & somewhat enlightening. 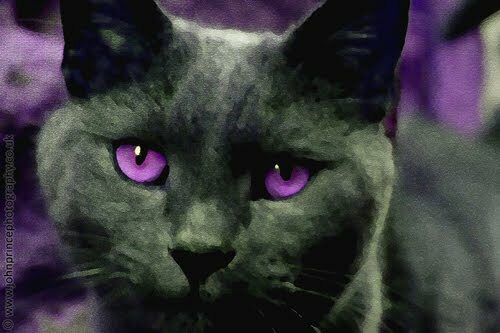 Link: CATS – Protects You And Your Home From Ghosts And Negative Spirits! Depends, does the cat like you? All joking aside, I think they do. Edited by MacCionoadha BeanSidhe, 05 August 2017 - 05:00 PM. I believe they do. My cat is usually out every night ( she was a feral kitten) due to the amount of activity in my home recently I've been keeping her in over night, it cuts down activity happening by around 80%, she won't go into the spare bedrooms anymore or my room but sleeps outside my door. Doesn't everyone, fleshy or not, stop to pet the kitty? One of my cats seems to befriend EVERYONE. Trin, my cat is the opposite she will hide if strangers come around. However, her sister (now deceased) would attack Naughty kitty! 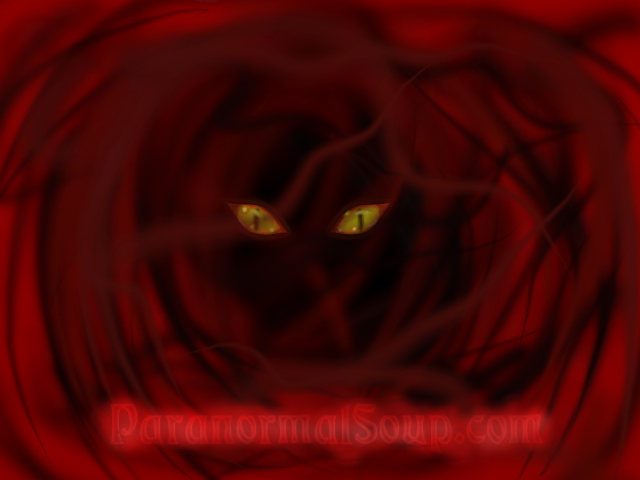 I know me amd my old kitty would watch the orbs that would go thru the house together. She certainly at least saw them too! Well that is reassuring and also, quite scary Daphne! Let's test this out. We should get Pooky a pet cat and see what happens. Mikaru, I'd be afraid, he would eat it when he got the munchies. Pooky will eat anything. I got him a goldfish once, and he ate it, then replaced it with a goldfish cracker. He then ate that too when it got stale. Klainey, I'm so sorry to hear that. She was a beautiful kitty. Edited by MacCionoadha BeanSidhe, 09 August 2017 - 09:35 PM. Edited by siguie, 09 August 2017 - 11:50 PM. So sorry... but she's still a beautiful kitty... and no more ailments.